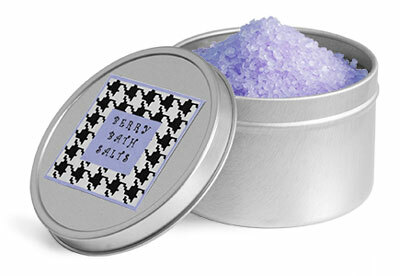 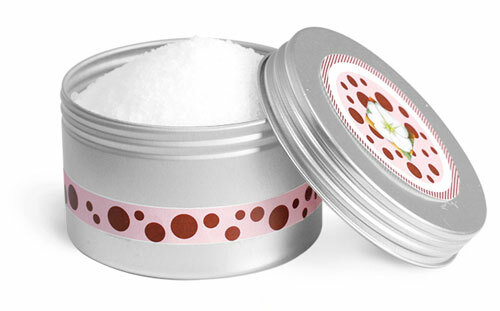 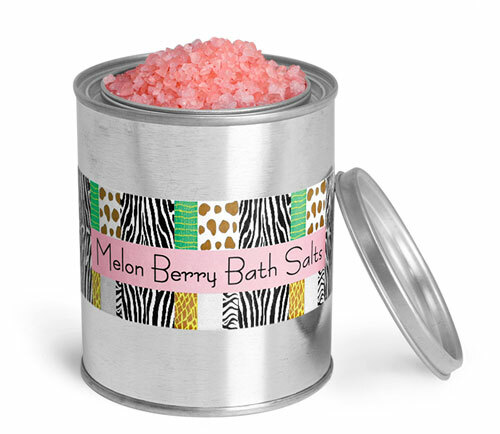 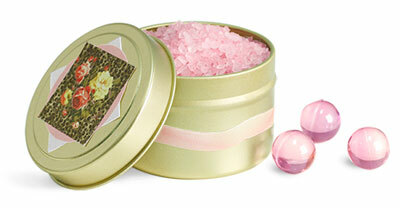 Metal bath salt tins could be the perfect packaging for your own homemade bath salt and body care products. 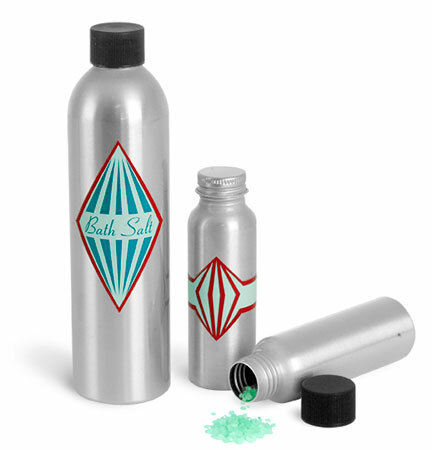 These metal tins come in a variety of shapes, colors and sizes and could be used for containing bath salts and bath beads. 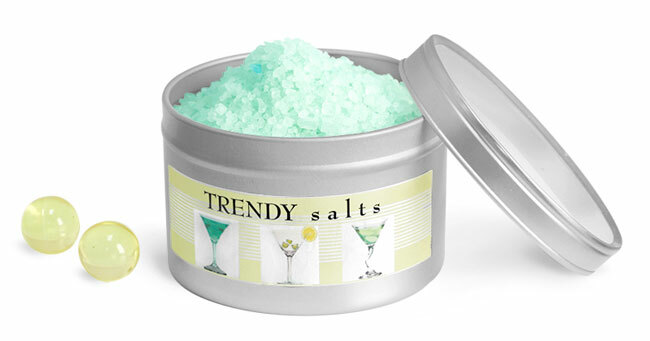 Simply click the images below to find the right metal bath salt container for you.